Michael Sacks joined Palatine in January 2013. He is responsible for sourcing, evaluating, and executing investments in Palatine’s self-storage and multifamily development strategies. He is also involved in debt capital markets. 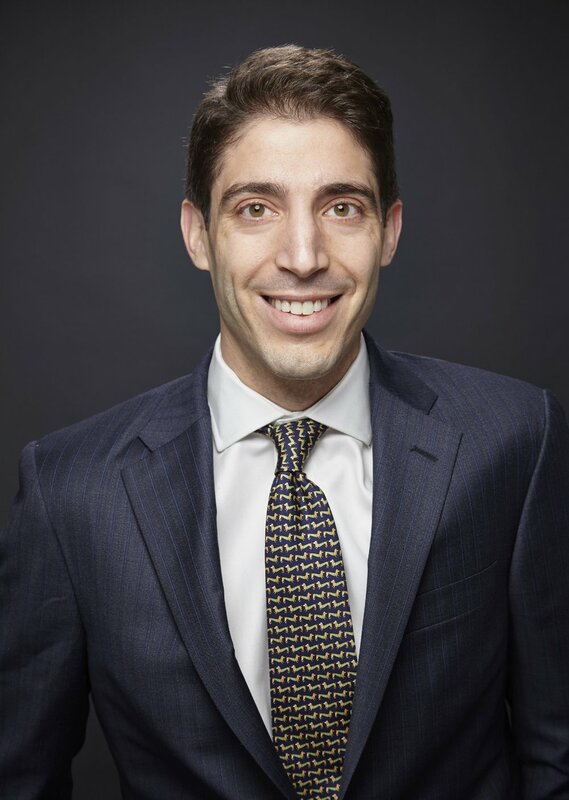 Prior to joining Palatine, Mr. Sacks was an associate in the Investments Group at CIM Group, a real estate private equity firm. While at CIM, he was involved in over $250 million in real estate acquisitions. Mr. Sacks graduated from Williams College with a B.A. in Economics and History in 2009. Sacks serves on the Leadership Council of the Harlem Educational Activities Fund.